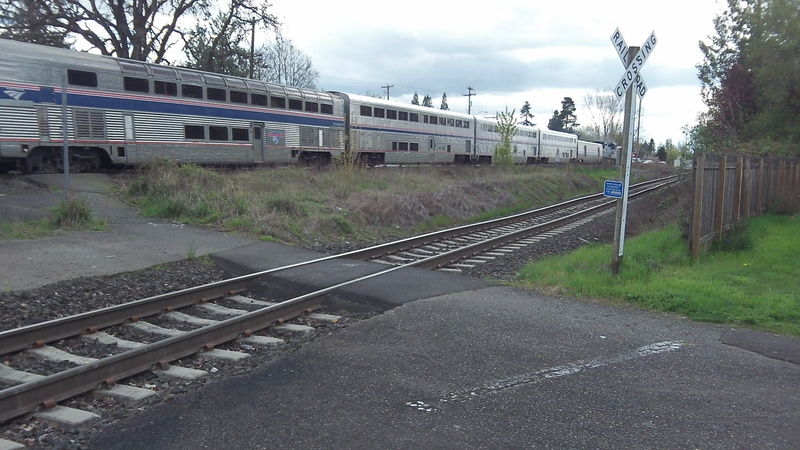 Of the many ways to get from Albany to Seattle and back, taking Amtrak is probably the cheapest and least stressful. 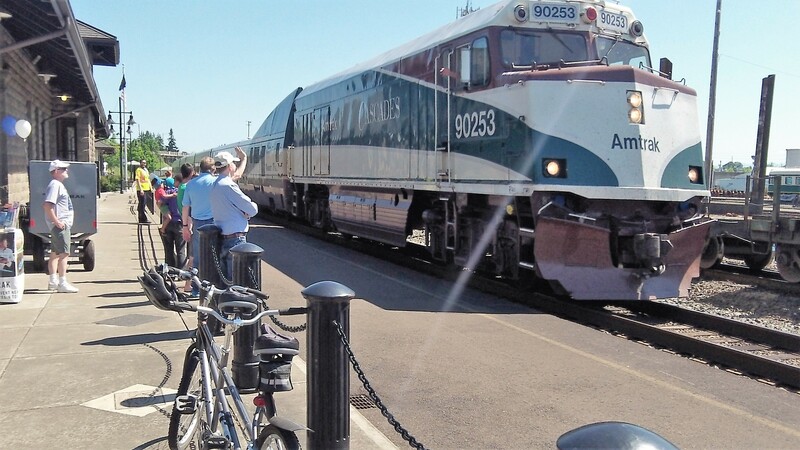 Oregon officials are still working on a plan to make the Oregon leg of the trip more convenient, and a little faster too. 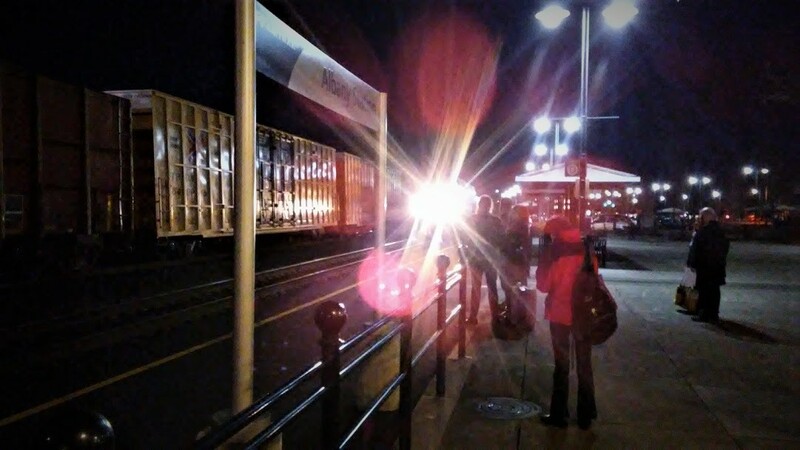 With one exception caused by a thief in California, Amtrak trains have been arriving in Albany more or less on time this week. But the mayor is worried that a proposed change in federal regulation would weaken the law that says railroads must give passenger trains preference on their tracks.